Looks like the homebuying frenzy isn't going anywhere, at least for now. After the Federal Reserve raised its key interest rate nearly a month ago, many people expected mortgages rates to creep up. But instead, they've been on the decline ever since. The average rate of a 30-year fixed mortgage fell to 4.08% this week, the fourth consecutive week of declines, and the lowest level this year, Freddie Mac reported Thursday morning. A higher Federal Funds rate makes it more expensive for banks to borrow money, which can translate into higher borrowing rates for consumers. But home mortgage rates tend to move more in line with the 10-year Treasury note, issued by the U.S. government and viewed as one of the safest investments in the world. They are widely traded, and lately investors have been gobbling them up. More demand sends the interest rate, or the yield, lower. “We've seen a reversal of the 'Trump Trade' which began on election night that consisted of a broad rise in stock prices and bond yields moving up,” explained Mark Hamrick, senior economic analyst at Bankrate. The 10-year Treasury note jumped after November 8 on Trump's promises of tax reform and infrastructure spending. Higher yields make borrowing more expensive. But recent global uncertainty and signs that the White House might not be as productive with its agenda as thought has caused yields to fall more recently. “It was predicated on a bet the administration would accomplish all its goals in short order, and as we've seen, the reality is it's a lot more challenging,” said Hamrick. The 10-year Treasury yield is around 2.23%, down from around 2.62% nearly a month ago. Mortgage rates have moved lower in tandem. Overseas uncertainty has also put pressure on yields. “The bond market tends to do well during times of international conflict and now you see that occurring on two fronts at the moment,” said Hamrick. While mortgage rates are higher than they were a year ago, they are still relatively low. “We will probably see rates higher at the end of year, around 4.5%,” said Len Kiefer, deputy chief economist for Freddie Mac. House hunters should welcome the drop in rates with open arms as they head into the busy buying season. Many markets throughout the country are facing inventory shortages, which has pushed prices higher. 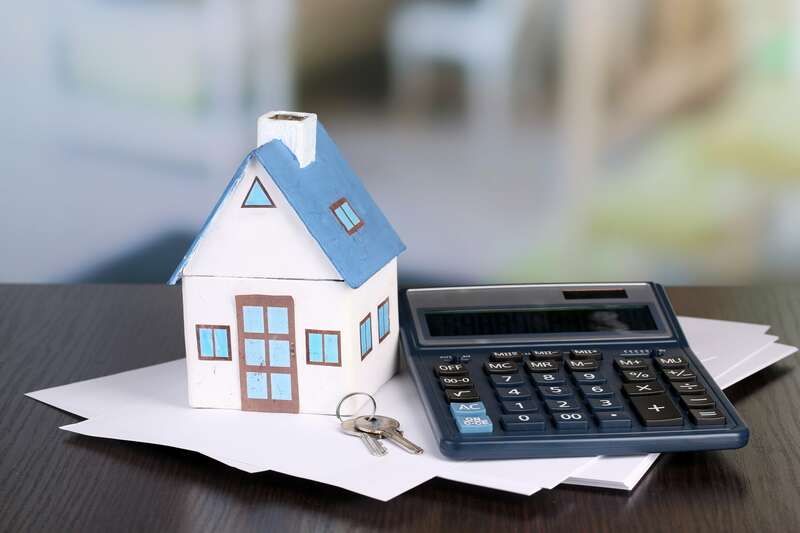 “We know that with every move higher with mortgage rates it adds to the cost, but that is only going to limit purchases on the margin,” said Hamrick.